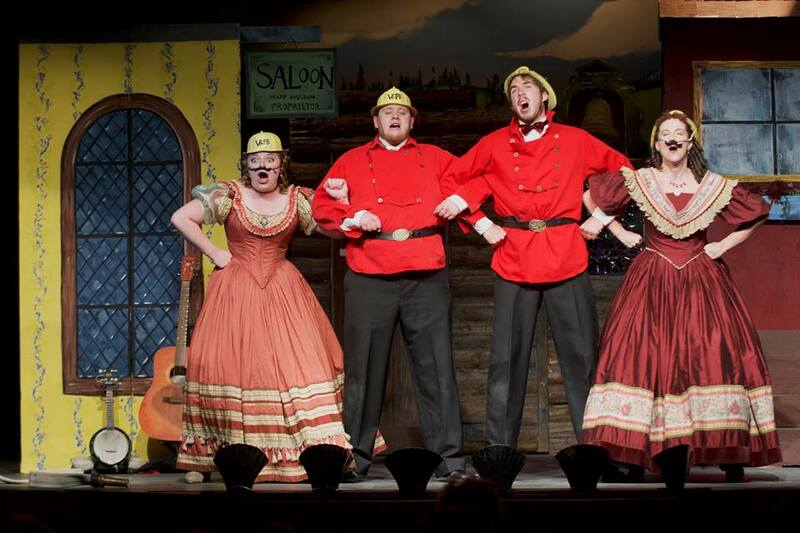 Barkervilles Theatre royal is hitting the road around the province with their Phoenix tour. 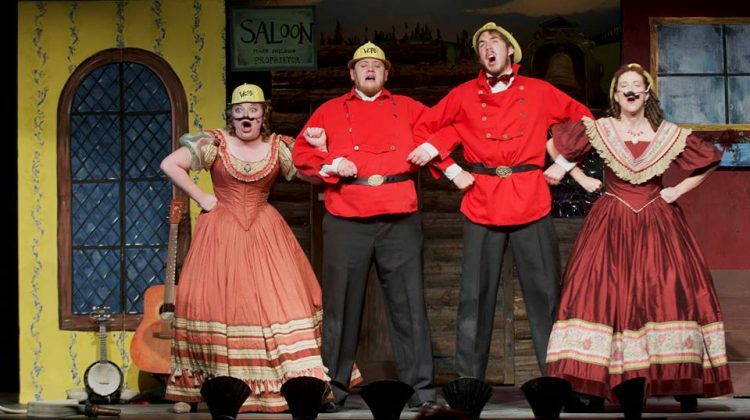 The 10 stop tour by the Newman and Wright Theatre Company is promoting Barkerville and giving people a taste of what its like to visit the gold rush town. One of the stops is 100 Mile House where the troupe will be performing as a fundraiser for the 100 Mile Performing Arts society. The troupe has been to 100 Mile before, after the 2017 wildfires, the group came to 100 Mile for a benefit Performance. May 8th – Fraser Lake- 7 p.m.
May 12th – Ashcroft – Ashcroft Hub – 7 p.m.